A survey of 200 women revealed that around 64% of Indonesian women were hesitant to pursue their dreams. This is due to various things, ranging from the environment to family financial factors. Even though almost every woman has a dream that will benefit herself and her surroundings. This is the background of Fair & Lovely and Hoshizora Foundation to provide scholarships to these outstanding students. 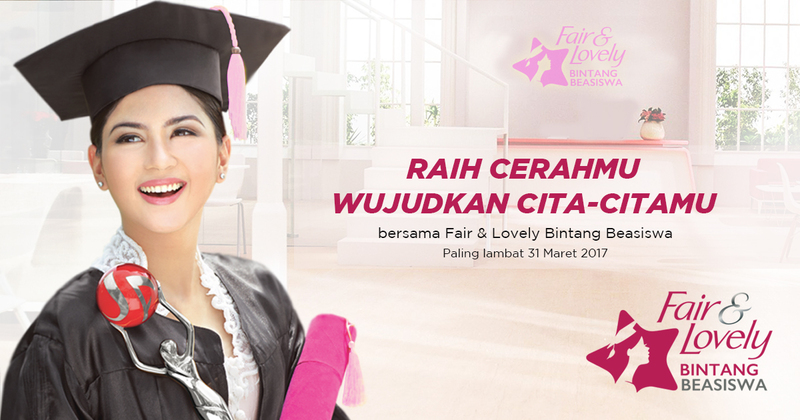 Through the latest programs, Fair & Lovely Bintang Beasiswa, students with high achievements, aspirations and motivations will have greater opportunities to reach bright and realize their dreams. The program targets are female graduates of high school / vocational / MA / equivalent who meet the entry criteria for A or B accredited PTNs in 2019 having ideas to contribute to society, achieve, and have high motivation but have financial limitations. Providing opportunities for women in Indonesia who have graduated from high school / vocational / MA / equivalent, have ideas to contribute to society, have high motivation, and have an achievement to continue their undergraduate education but have financial limitations. Providing tuition assistance to women graduating from high school / vocational / MA / equivalent who are accepted in State Universities (PTN) in 2019 undergraduate level (S1) for 8 semesters. Providing capacity building for scholarship participants for 8 semesters. education fees (Cash) distributed at the beginning of each odd semester are allocated to meet academic and student needs. In addition, every year there is assistance for capacity building for 4 years. Mentoring materials are tailored to the curriculum of the Hoshizora Foundation. 12th grade students or high school / vocational / MA / equivalent graduates who can register for admission to PTN in 2019. Has academic potential as evidenced by photocopying or scanned report cards, achievement certificates (if any), or photocopies of diplomas & SKHUN for those who have graduated from school. Have a study plan at the desired PTN and ideas to contribute to the community. Committed to completing studies at selected universities. 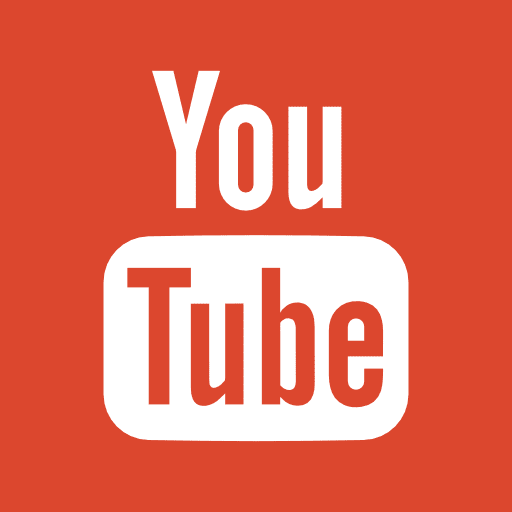 Online socialization is carried out starting in January 2019 throughout Indonesia. Prospective participants register with the simple sign up mechanism on the www.voteuntukimpianku.com webpage before March 31, 2019. After participants register through simple sign-up, participants will receive an e-mail from Fair and Lovely Scholarship Stars managed by the Hoshizora Foundation on the stages of completing registration and uploading documents that must be done by participants. 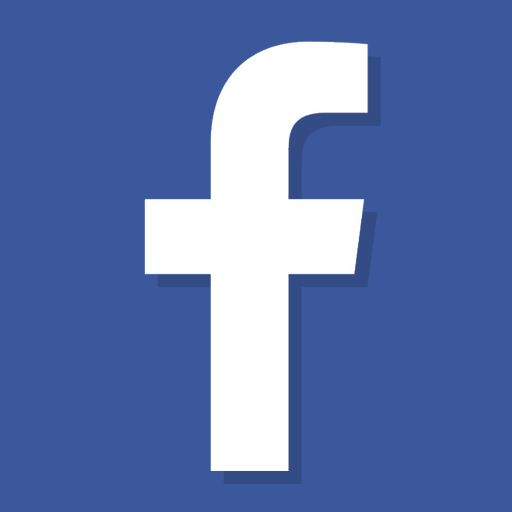 The Hoshizora Foundation team will select applicant files and announce the results of file selection in the second week of April 2019. Prospective participants who pass the file selection will proceed to the interview selection stage during April - June 2019 in their respective cities. The interview was organized by the Hoshizora Foundation team. 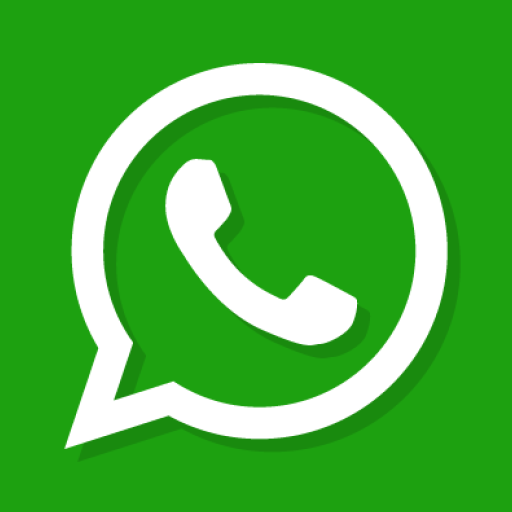 If for some reason the interview process cannot be carried out directly, the Hoshizora Foundation team can use other media such as telephone and video calls. Participants who pass the interview selection will proceed to the home visit stage during April - June 2019 in their respective cities. Participants who do not pass the selection to enter PTN through any route, automatically fall. The final announcement of the Fair & Lovely Scholarship Star participants will be held in early July 2019 and an orientation program called inauguration will be held in August 2019. 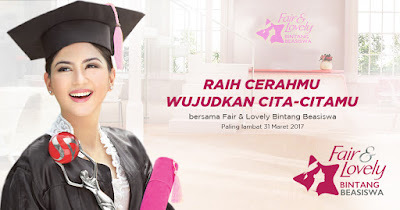 Official communications related to the selection of the Fair & Lovely Bintang Scholarship are made through falbeasiswa@hoshizora.org and 0821 3439 5655 (Milah).